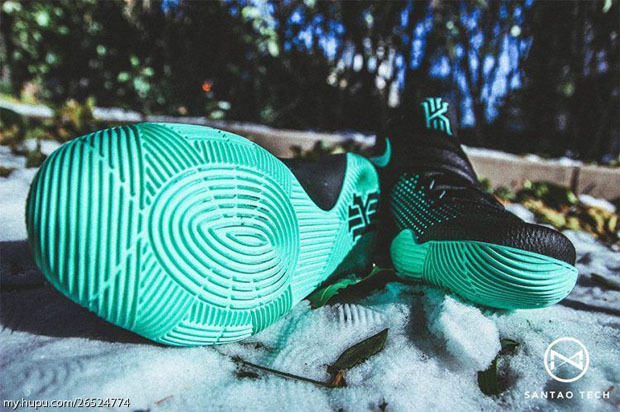 Nike and Jordan Brand’s “Green Glow” craze ruled 2013. 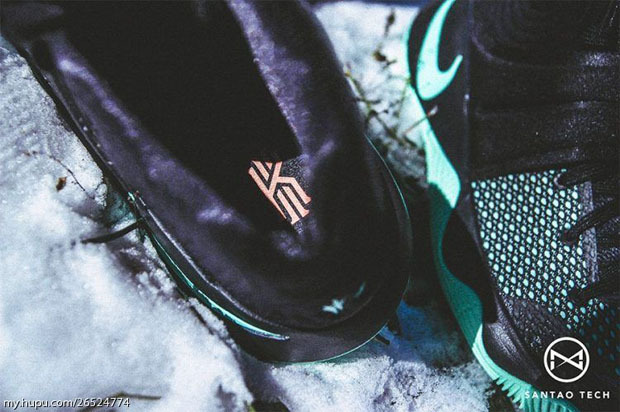 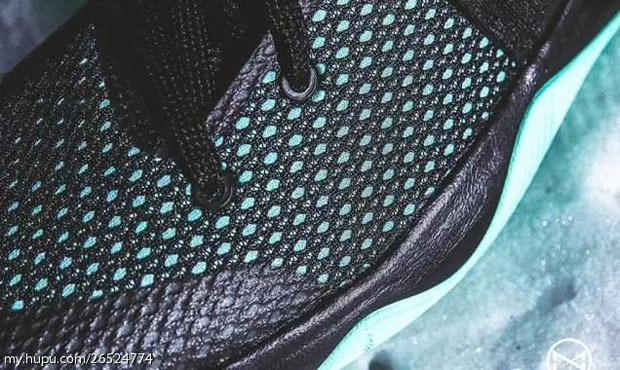 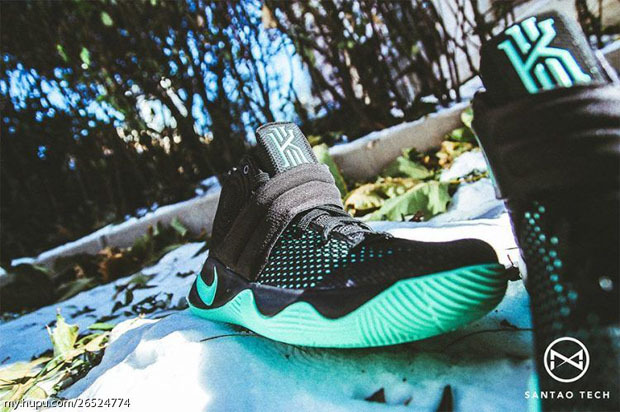 The minty fresh shade was found as an accent color on countless models and now Nike Basketball is bringing it back in a surprising move atop the upcoming Nike Kyrie 2. 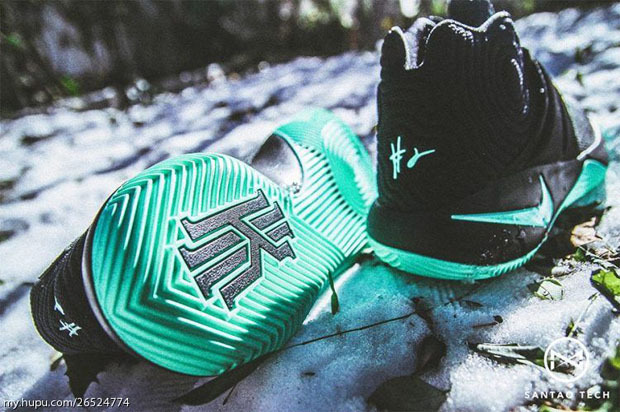 Kyrie is yet to appear in a game for the Cavaliers this season and hasn’t even resumed full practice activities, but he’ll be back sooner than later. 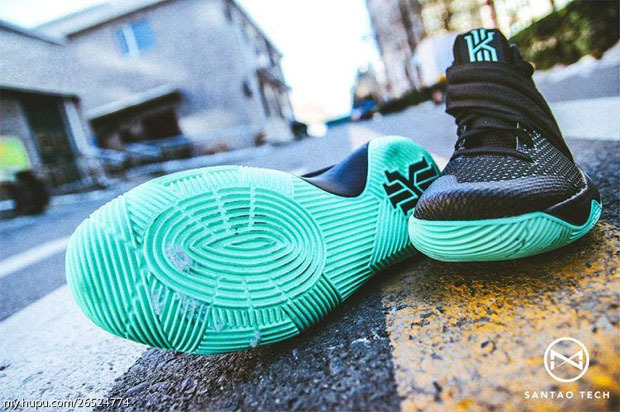 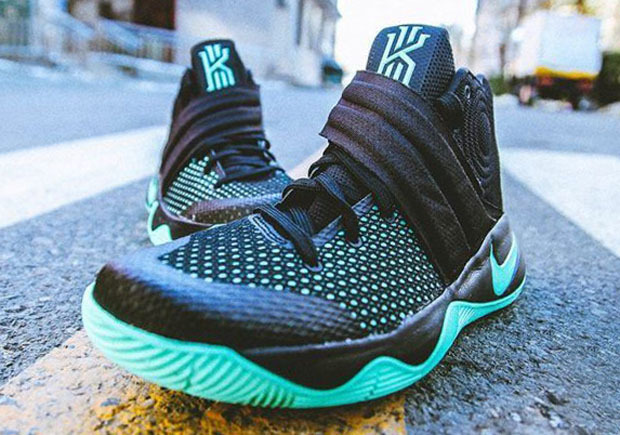 Expect his Kyrie 2 “Green Glow” to make an appearance on-court once he’s back. 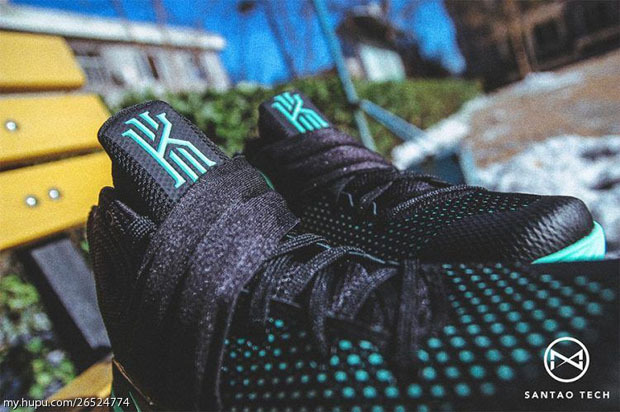 The Kyrie 2 features an inverted strap similar to Leo Chang’s famed KD 4 creation while a bolstered mesh and fuse base makes for a sleek design atop this mid-top. 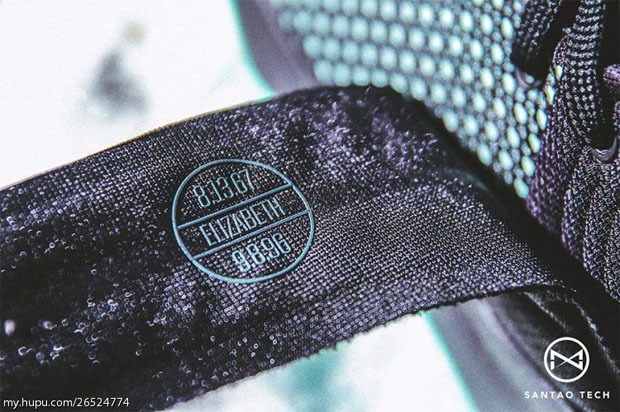 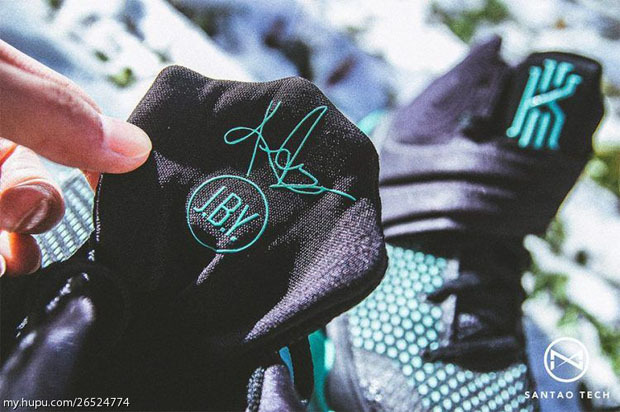 Kyrie’s motto of “Just Be You” is inscribed as JBY on the inner tongue below his signature on each pair. 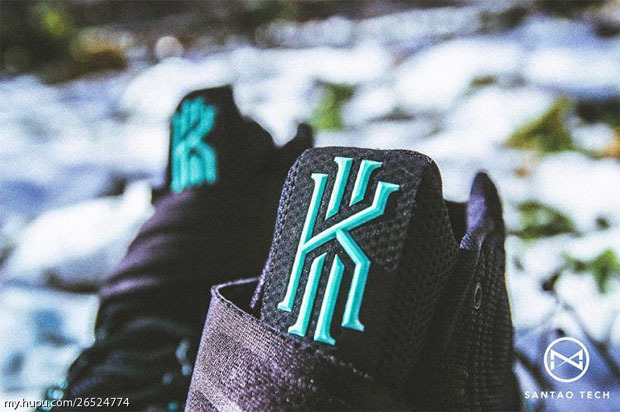 The black base exudes some added vibrancy thanks to an underlying Green Glow shade to match the unique midsole and outsole. 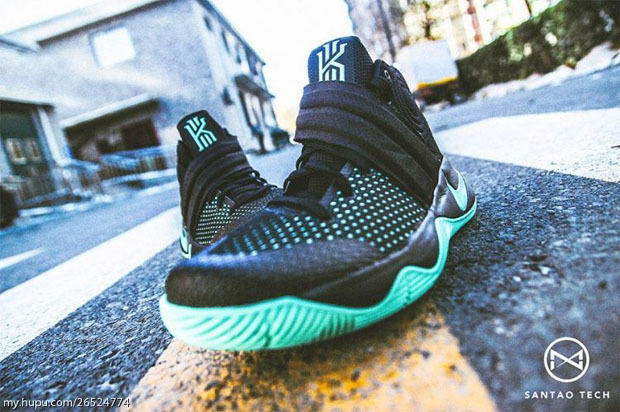 Slated for a February 17th release date, the Nike Kyrie 2 will retail for $125. 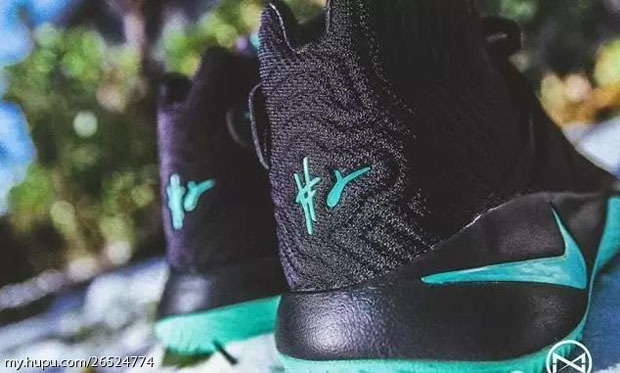 Check out a better view of Kyrie’s latest below and let us know if you’re a fan of the colorway by taking your thoughts to our comments section.